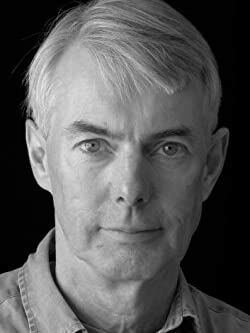 Andrew Taylor is a British crime and historical novelist, winner of the Cartier Diamond Dagger (for lifelong excellence in the genre) and many other awards. His books include the international bestseller, The American Boy (a Richard and Judy selection); the Roth Trilogy (filmed for TV as Fallen Angel); and The Anatomy of Ghosts, shortlisted for the Theakston's Old Peculier Crime Novel of the Year. His latest books are the Kindle Single novella, Broken Voices, which is a ghost story; and The Scent of Death, set in eighteenth-century New York City (February 2013). Please enter your email address and click the Follow button to follow Andrew Taylor!